For most practicing Muslims, salah, or prayer, serves as the foundation for their faith. 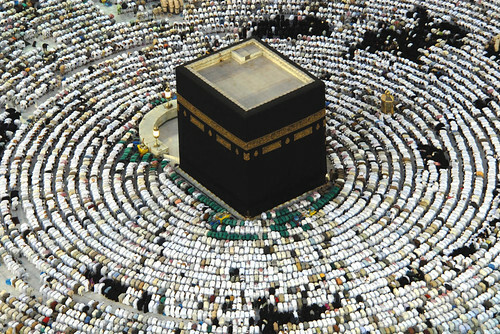 Nearly all Muslims agree that five daily prayers are prescribed by God, representing the second pillar of Islam. The cleansing of the soul through one’s submission to God is the underlying concept embodied through salah, but there are a number of aspects of the practice that facilitate this love for God (and subsequent reflection of that love that allows Muslims to love those around them) that are rarely discussed. Salah can provide physical, emotional, and other benefits that assist Muslims to become balanced in their lives and allow them to more readily embrace their true selves. What Do People Ask about Islam?